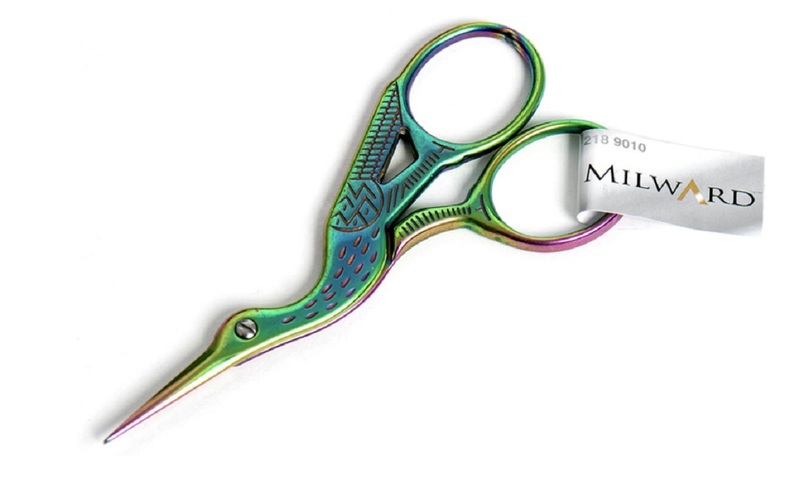 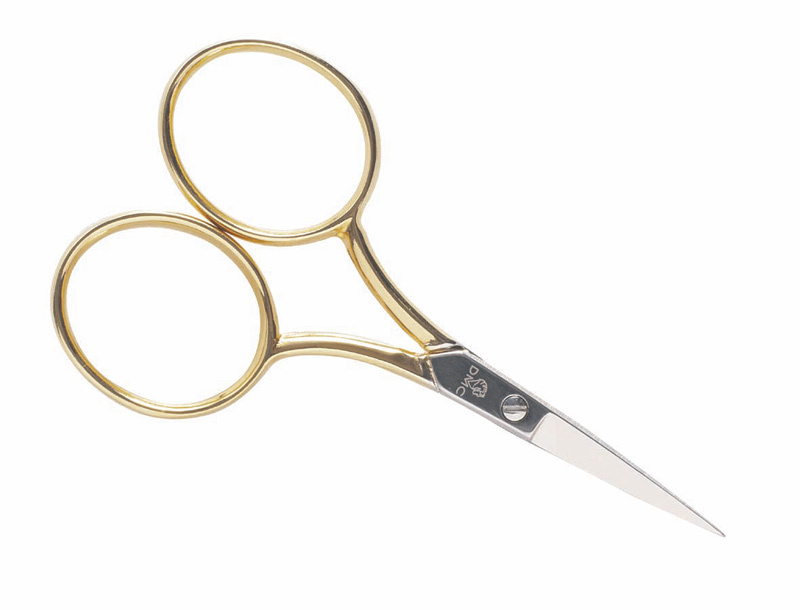 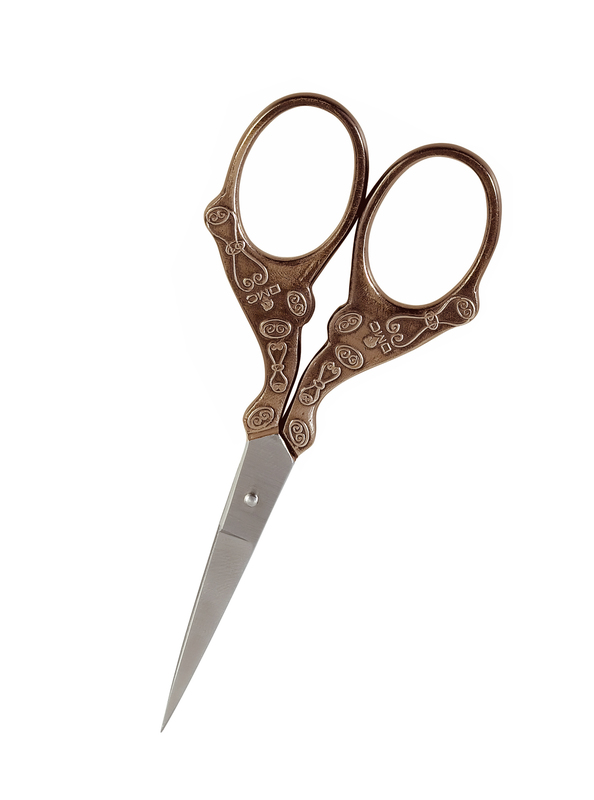 DMC Peacock Scissors - 9cm/3.5" RRP £11.29 Despatch time 10-14 days. 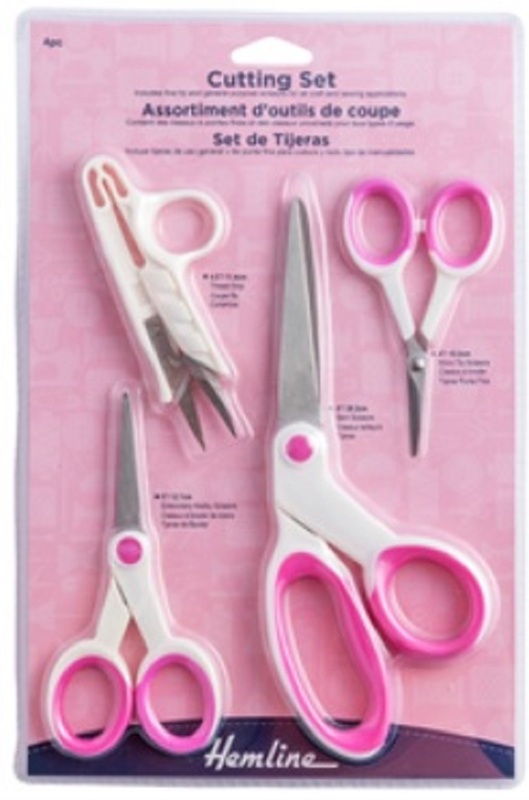 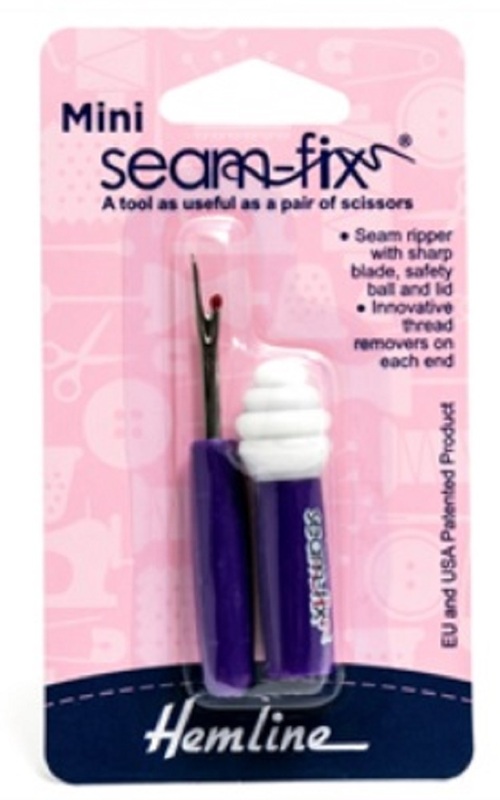 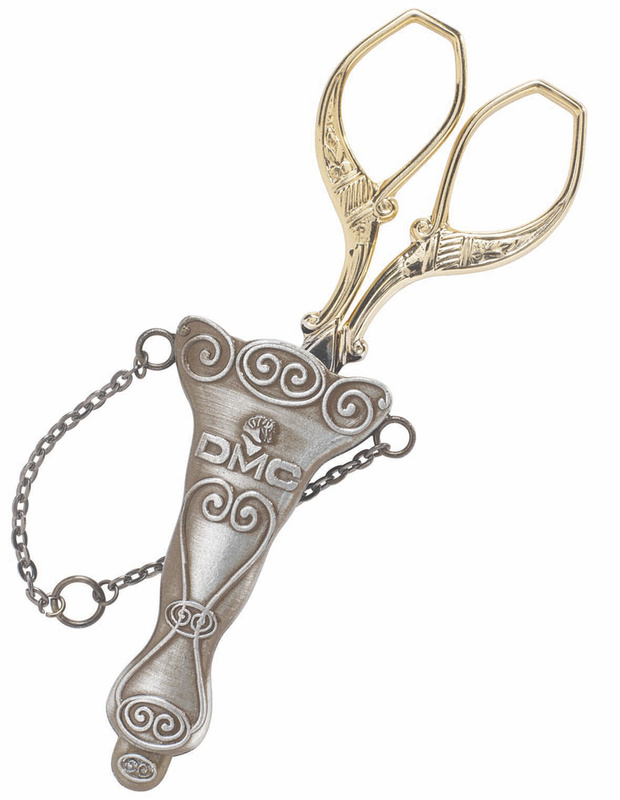 Beautiful DMC Vintage Collection Embroidery Scissors RRP £17.19 Currently out of stock, normal despatch time 7-14 days. 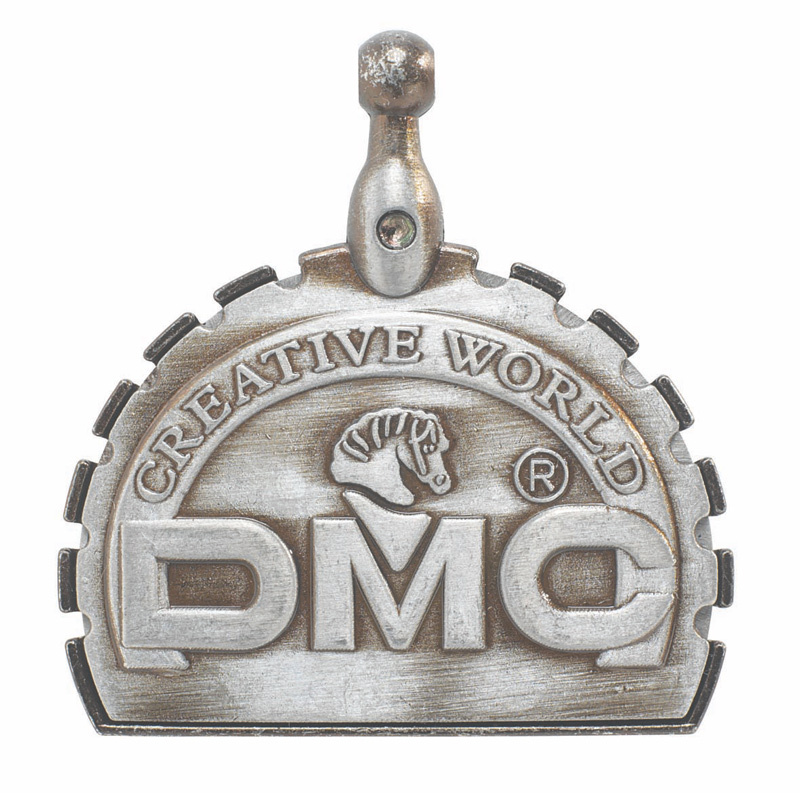 DMC Vintage Thread & Yarn Cutter Pendant - RRP £6.39 Despatch time 10-14 days.